One thing is for sure, we will have sub par results, i'll be disappointed and hurt my hand. Why are there no 51kg, 52kg, 54kg, 56kg, 58kg and 60kg categories? Agreed, poor 57.1kg girls now have to face 59kg opponents! Huge disadvantage! 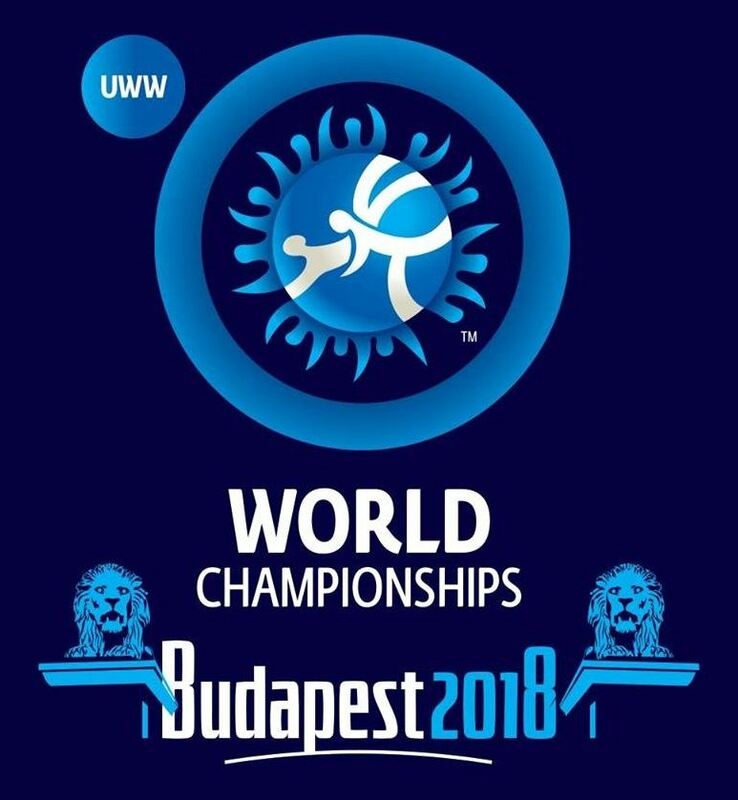 but remember we used to had 10 weight classes at the olympics, to me it's OK for men's wrestling there are 70-80 kg difference between lowest and highest weight here. the problem is this stupid gender equality idea. I don't really think women's wrestling needs non-Olympic weights. we used to have unlimited weight class in men's wrestling (same as Judo) and at that time we had some huge huge wrestlers with big bellies ! they made a limit for that just to prevent such athletes to wrestle ! 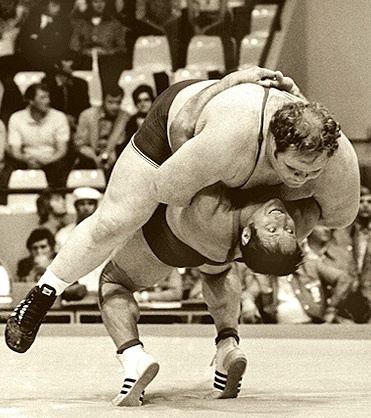 wrestling is probably the only fighting sport without unlimited weight class. More categories, more money, easy peasy.